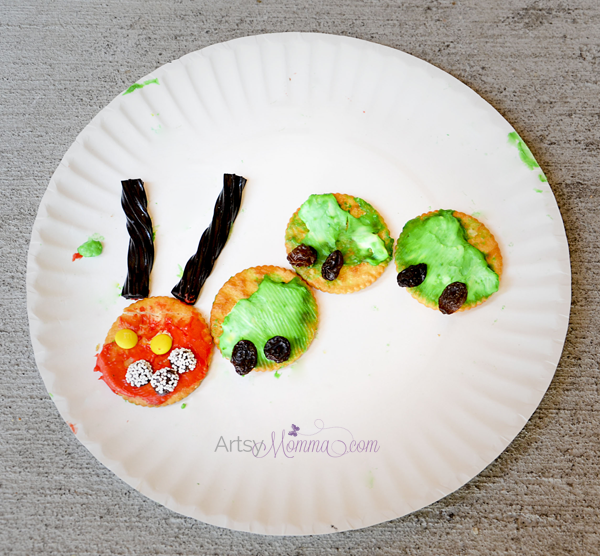 Ready to make a Very Hungry Caterpillar cracker snack? It’s almost too cute too eat! Big Brother made it back when he was in a preschool summer camp class. Each kid had their own fun caterpillar creation. 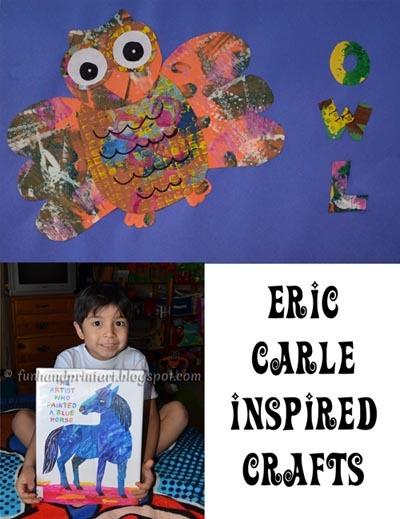 This Eric Carle inspired activity would be fun to do with this handprint caterpillar craft and caterpillar to butterfly craft. 1. Place 4 crackers on a plate. 2. In 2 separate bowls, add cream cheese. In one bowl mix in red food coloring and green in the other bowl. 3. Spread the colored cream cheese over the crackers with the first one being red and the other three green. 4. Add 2 mini yellow M&M’s for eyes. 5. Make a mouth with chocolate chips or use mini M&M’s. 6. 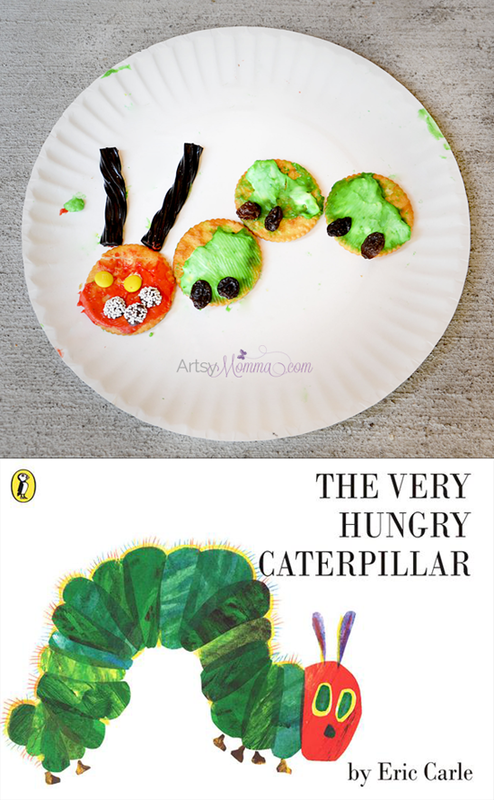 Add raising at the bottom of the green crackers as caterpillar legs. 7. Cut 2 small pieces of black licorice for antennae. 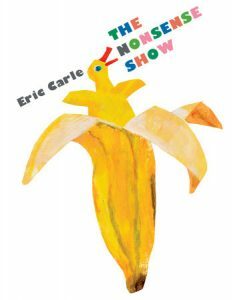 See more book inspired crafts and activities on Raising Little Superheroes all month long! What a cute snack! My children will love making caterpillar. 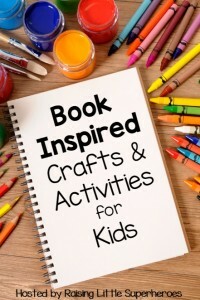 Thank you for participating in the Book Inspired Blog Hop.